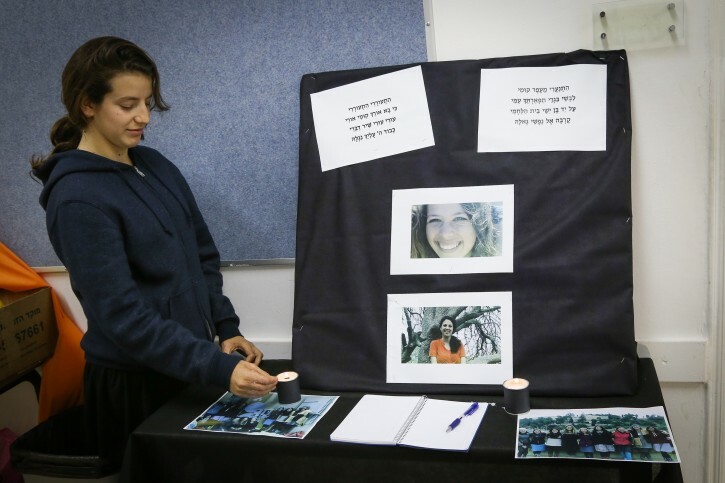 Jerusalem - Israel’s internal security agency says the murder of a 19-year-old Israeli woman by a Palestinian suspect near Jerusalem last week was politically motivated. May her death be avenged 100 fold. Jail every member of his extended family especially his mother. destroy their houses stop any payments. You will see terrorism like this dry up in a second. This murder aside for being a horrifc cowardly murder also shows how palestinains view women. All the metoo Cortez liberals should take a look at thier record and see how they view women. It would make Trump look like a saint. And this murder once again shows how low these animals go. yes it the society. No Ymasar its not a few rotten apples. Tell us where you live?? Huh?! I can’t hear you!! Ah yea that right you coward. How’s the 5 towns treating you? How is he a coward for choosing not to live under the Zionist regime? Would you consider yourself a coward for not living in, say, Iran?